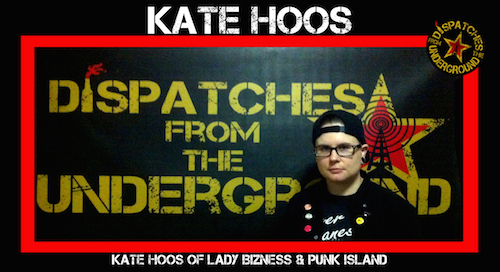 Kate Hoos gets down today to talk about Spring, sort of. We talk about the challenge of ending of the old and the struggles over the beginning of the new. Kate’s band Lady Bizness is coming to an end while she is starting new projects and developing her work as a photographer. PLUS we listen to Lady Bizness, War on Women, Spandex, and Rats in the Wall.